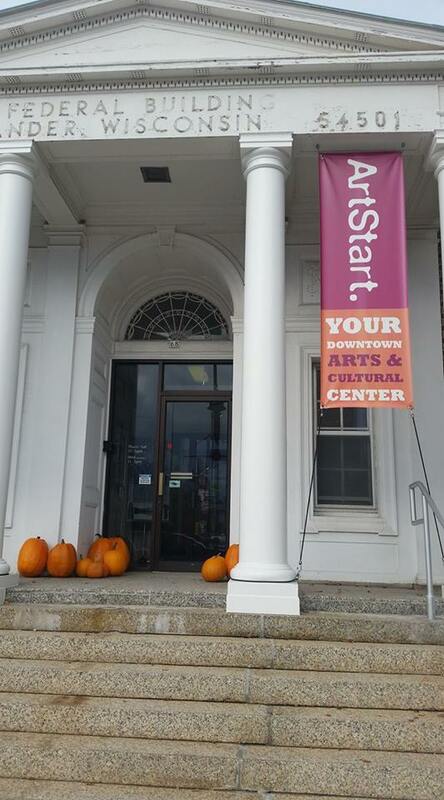 ARTSTART is a visual and cultural community art center located in downtown Rhinelander, featuring rotating visual arts exhibitions, concerts, film, lectures, children’s art classes and more. Gallery open year around Thursday through Saturday and Wednesdays in the summer, June thru August. 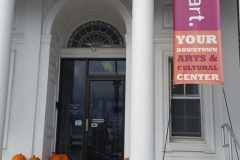 Gallery hours are 11am – 5pm. For a complete listing of exhibitions and events with after-hours times please visit our website.